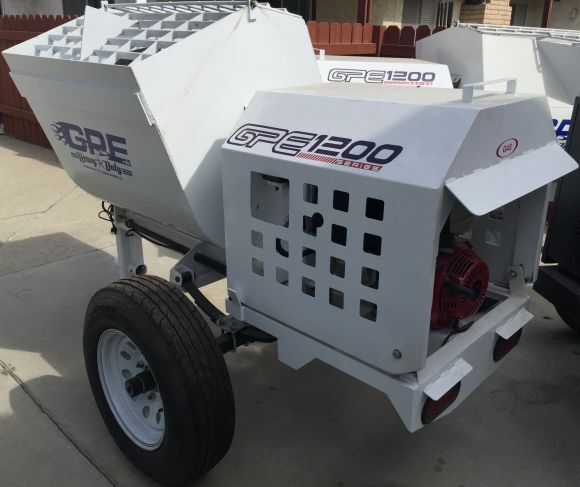 World of Plaster carries new and used equipment, including plaster pumps and concrete mixers. 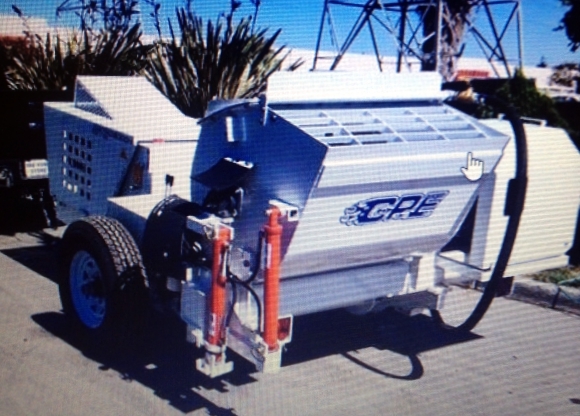 Visit our Specials and Used Equipment pages often as inventory of used equipment changes regularly. We are happy to answer your questions regarding these items. Please contact our office at 909-355-0999 during regular business hours or use our web form anytime. 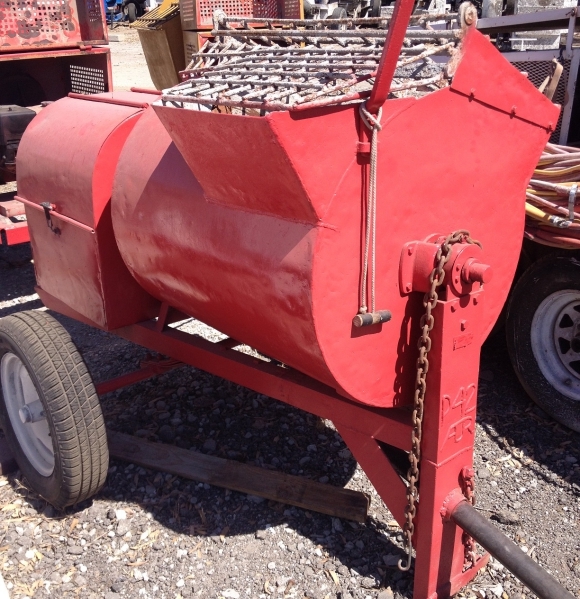 Used plaster mixer in good condition. Runs great.